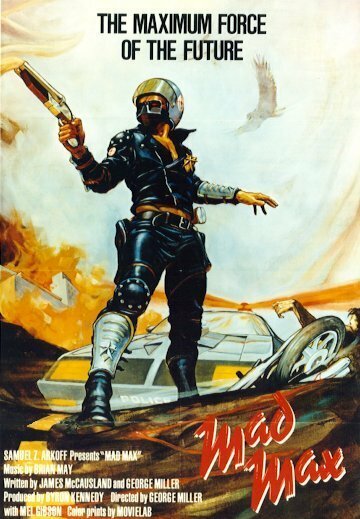 In 1980 in the US a movie about a post-apocalyptic world was released in theaters. Filmed in Australia but with an American dubbed voice-over the film had a certain surrealness to it. Though the characters sounded like Americans the steering wheel on the cars was on the wrong side. Some of the cars looked familar but not quite right. What was it about this film? Welcome to the Mad Max movie from my life perspective. These pages will deal with the movie as I experienced it and have been affected by it. There is already a definitive website about the film that is far more extensive than I could ever hope to provide here. For information on the film I suggest going to www.madmaxmovies.com . For reading about my experience with it and why I am building this car click "Next" below.